Homeowners have TWO payment options for their annual dues payment. 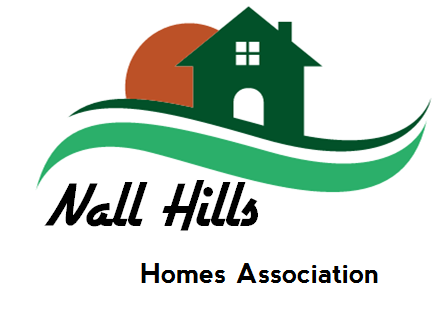 1) You can mail or drop off your payment along with the bottom portion of the dues statement to the Nall Hills office (address listed at bottom of this page). 2) You can use PayPal which gives you the option to use a debit or credit card to pay your dues. If you have questions regarding this option, please check out the FAQ page here or contact us with any questions. – If you choose to use PayPal, there will be a PayPal processing fee of approx 3.0312%, included your payment. Your total charge will be $236.15 ($229 dues plus $7.15 in PayPal fees). – If using PayPal, you must enter the address of the home you are paying for below and then click on the “Buy Now” button and complete the required payment information. – You do not need to have a PayPal account, just select the “Pay with debit or credit card, or use PayPal credit” link on the bottom right on the PayPal page.